Nintendo’s upcoming calendar of games includes Rocket League, Sonic Forces, DOOM, Steep, Wolfenstein 2: The New Colossus, Minecraft: Better Together and FIFA 18 are already available on the system. There are various other best upcoming Nintendo Switch games which are yet to be launched, but are already creating a wave of excitement. This article will cover all the best upcoming Nintendo Switch games which you can play on your console very soon. Excited to know about the upcoming Nintendo Switch games, read further to know about these games. It is a perfect game for the Marvel and super hero lovers. 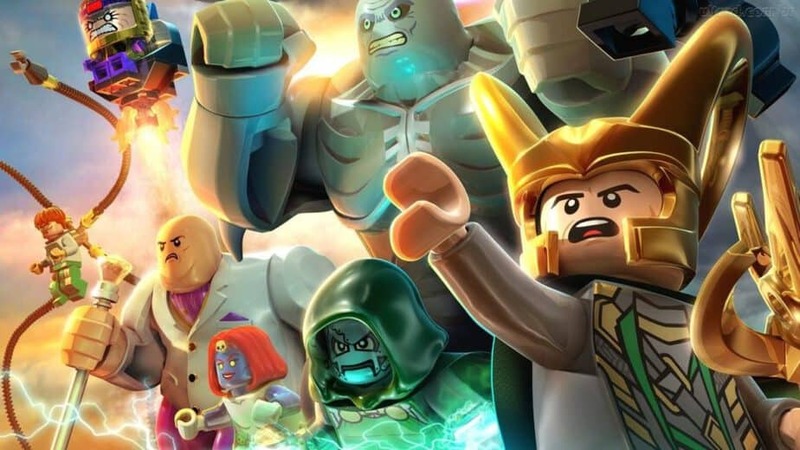 The adventure game gives Nintendo Switch players access to Thor, Spider-Man, Captain America, Wolverine and many of the other heroes from Marvel’s comics. The Lego Nintendo Switch games maintains its essence in each of its release, that is the sense of humour in the games. 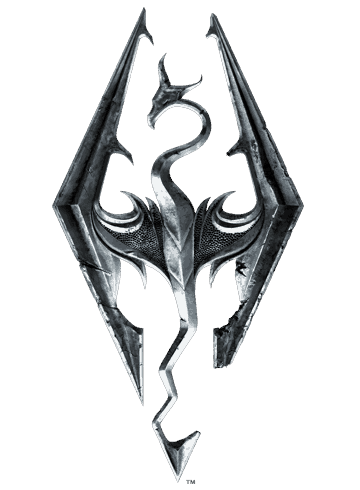 Winner of more than two hundred Game of the Year awards, Skyrim is about to arrive on the Nintendo Switch console. It is an open-world adventure product from The Bethesda Game Studios where you can disguise into any form and reach home on a go. It possesses a simple theme of Living another life, in another world—from battling ancient dragons, exploring rugged mountains, building a home, or mastering hundreds of weapons. 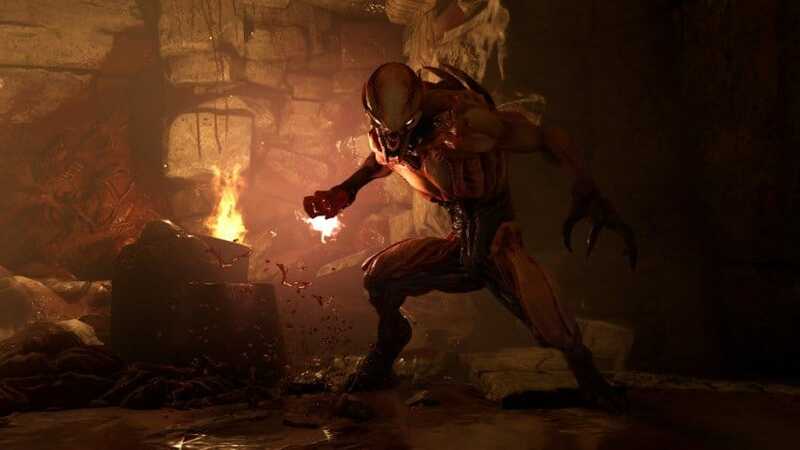 Doom had been already released on Xbox One and PS 4 in the year 2016 so it isn’t a new release but an updated version of the old game. In the first-person shooter game, you kill a line of consistently dangerous aliens at all costs. The game is known for its gore-filled combat and this might be the reason you should set up parental controls in Nintendo Switch so that your children will play this game for a limited time. It is a little downgraded as compared with other games but is a single player experience. 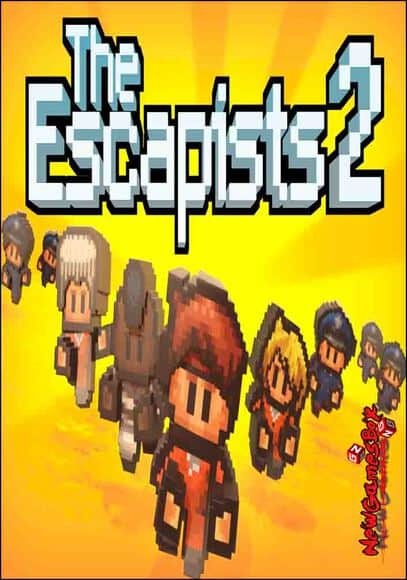 If you enjoyed escaping prisons in The Escapists, then The Escapists 2 is the right choice for you. The puzzle game features co-operative playing and has an upgraded combat system. Also, the new character options let you create an escape artist that fits your skill as well as taste. 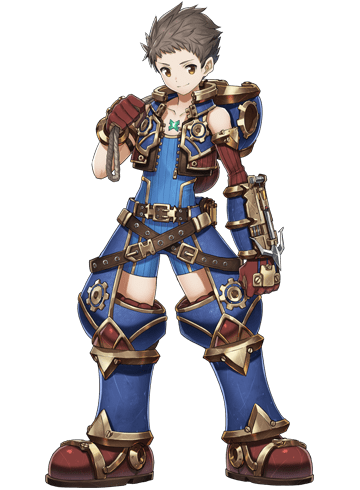 This is the new story in the Xenoblade Chronicle series and considered as one of the best upcoming Nintendo Switch games. It is based on a beast that marches towards death, a scavenger named Rex and Pyra who is popularly called Blade. The gameplay is so nice that you might want to record it, here’s how you can record gameplay videos on Nintendo Switch. It shows how the group of Blades achieves victory by applying countless strategies before the end takes place. It is developed by Monolith Soft and is a single player game. 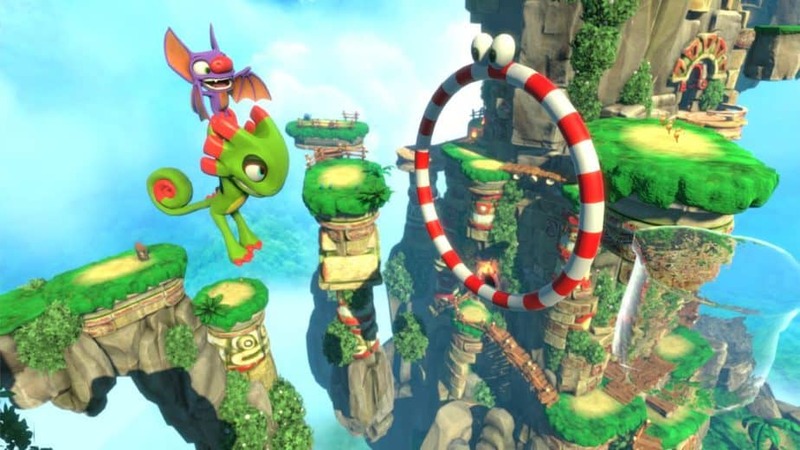 This game has already been launched on the Xbox One and PS4. It’s a successor to the Bango-Kazooie titles that launched for the Nintendo 64, but without the main characters that made those games so popular. This game will most probably be a multi player version. 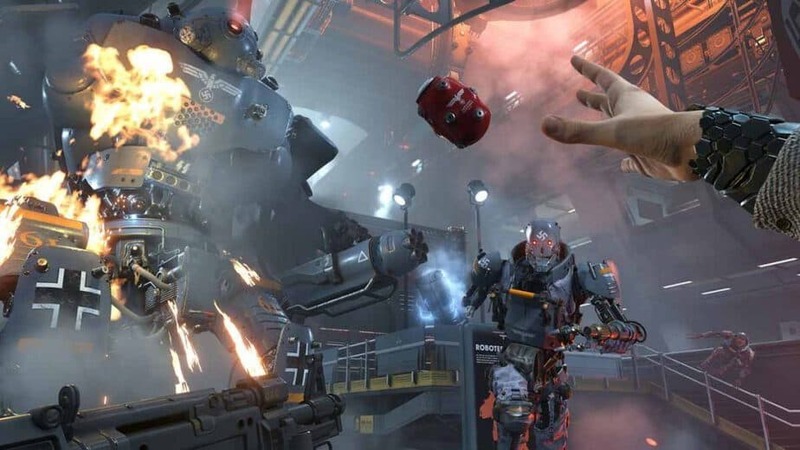 Wolfenstein II: The New Colossus is the eagerly awaited sequel to the first part of the game, Wolfenstein I and this is one of the best upcoming Nintendo Switch games: The New Order, developed by the award-winning studio Machine Games and is already in much demand. In this new game, the player march towards different American cities to help build a resistance and attain freedom for the country from occupation. This game has always been a launcher for the Nintendo Switch games. Why not buy some best Nintendo Switch accessories to play such big and awesome games on your console? 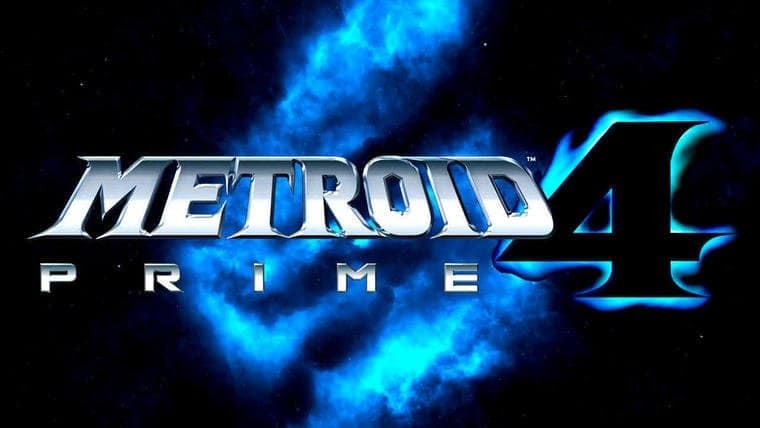 Metroid Prime 4 is a sequel to The Metroid Prime 3: Corruption and is currently under development for Nintendo’s new hybrid console. It is still unknown about its game play formula, narrative and styling entries. It has not been launched yet, but is just announced with a brief logo and a platform at E3 and is yet to divulge any release details of Metroid Prime 4. The Pokémon Company will fulfill the gamer’s wildest dreams when Pokémon for Nintendo Switch will enter into the market. 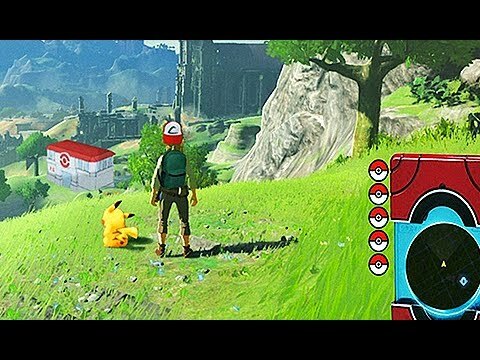 The company has been working on it for a long time, but has not given any particular release date.. As every Nintendo Switch game works in the console and handheld mode, Pokémon for Nintendo Switch will bring the role-playing elements of the franchise to the living room for the first time. These are some of the best upcoming Nintendo Switch games which will come with a bang into the market and will be a dream of every gamer. These games have their unique story lines to capture the attention of the audience. 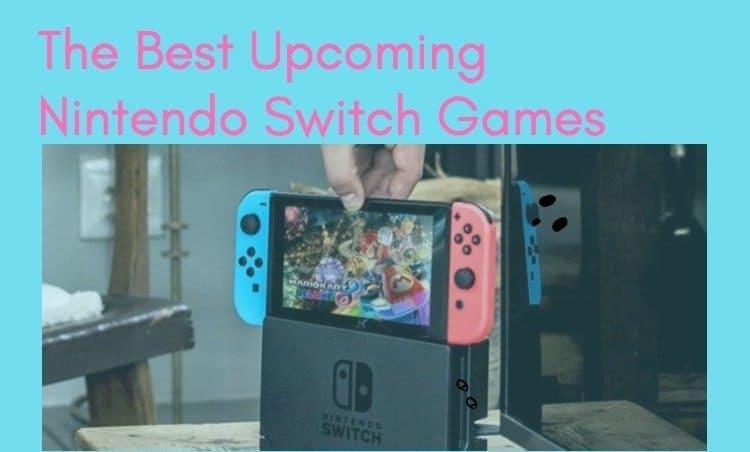 For any further suggestions or any adition in our list of best upcoming Nintendo Switch games, do write below in the comments.